Our team can offer you either complete or shared antenatal care with your NHS midwife or other provider. We can provide midwifery support from the moment you discover you are pregnant, until you are ready to give birth. Our in-depth booking notes ensure that your hospital team have access to all the details they need to manage your birth safely and appropriately. 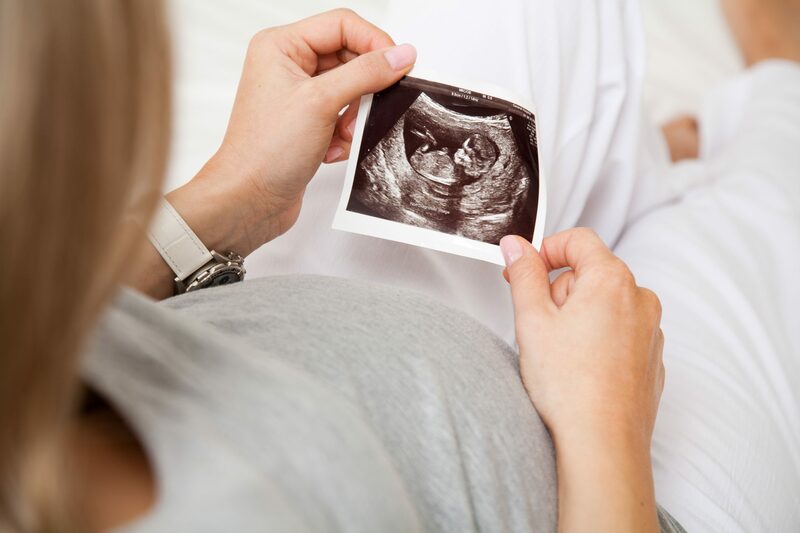 We can advise you on and organise your scans and blood tests as well as monitoring yours and your baby’s health and well-being with regular home visits. If you plan to have some or the majority of your care provided by NHS midwives and you need a routine health check but can’t get an appointment, or you just feel that you could do with a little more time and support, Henley Birthcare can give you ad hoc appointments to meet your needs. For care in labour, please take a look at our Doula service.